The Los Angeles Lakers have a rich and storied history, one that has been graced by some of the greatest players to ever put on an NBA jersey. 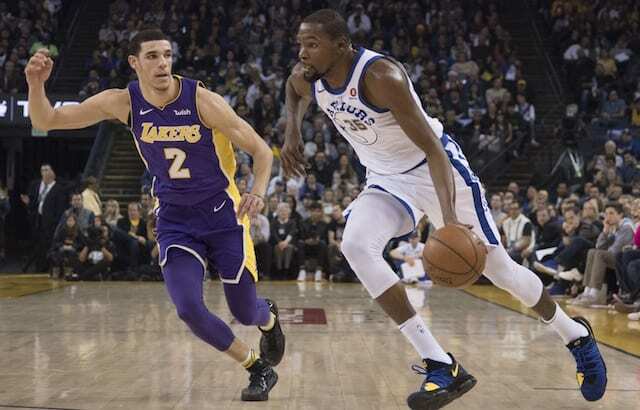 From big men like Wilt Chamberlain, Kareem Abdul-Jabbar, and Shaquille O’Neal to perimeter savants like Magic Johnson, Jerry West, and Kobe Bryant, the Lakers have produced star power that has never been seen before in the basketball world. On March 14, 1961, the Lakers entered their first playoff series since moving from Minnesota to Los Angeles the previous summer. They were the first NBA team on the west coast, which meant they would take on the Detroit Pistons, who of course in today’s NBA are an Eastern Conference team. 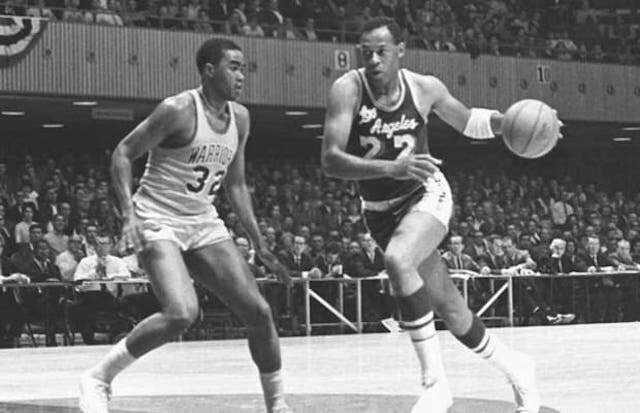 L.A. was led by the duo of Elgin Baylor and Jerry West, who acted as a potent 1-2 punch. Baylor especially shined that season, setting a then-NBA record by scoring 71 points in a single game. The Lakers welcomed the Pistons to Los Angeles for the first game of the series, where Baylor was dominant. He scored a whopping 40 points while also racking up 18 rebounds and dishing for nine assists in what would become a 120-102 blowout win. West also had a solid night, scoring 17 points while recording 10 assists and eight rebounds. The Lakers also won Game 2 the following day but came up short in two straight games when the series shifted to Detroit. The deciding Game 5 was back at The Forum, where the Lakers took the series. Their playoff run ended in seven games in the next round, losing by two points to the St. Louis Hawks in a game to determine who would face the Boston Celtics in the NBA Finals. Baylor’s heroics would ultimately lead to his No. 22 being retired by the organization in 1983, and it was followed 10 days later by West’s own No. 44 joining Baylor’s in the rafters.